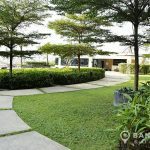 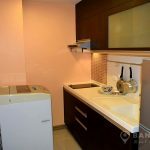 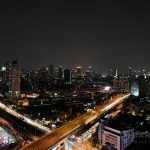 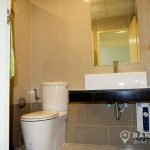 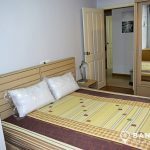 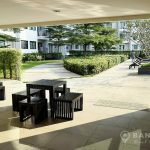 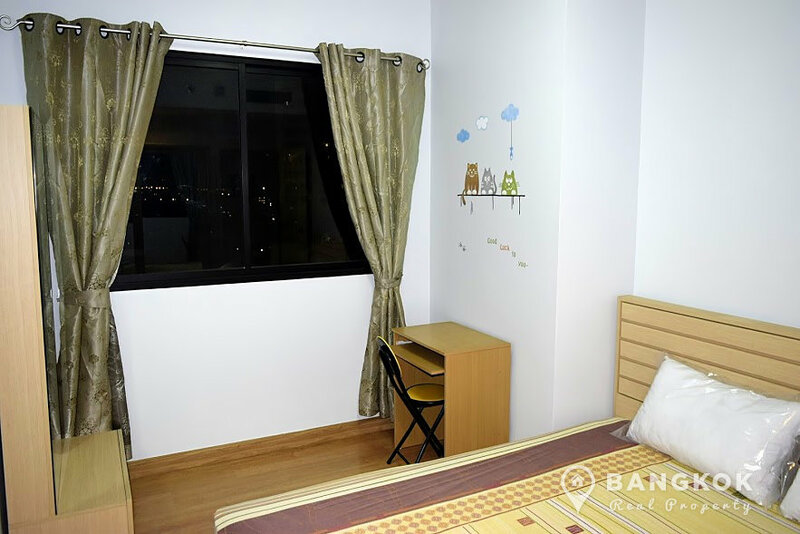 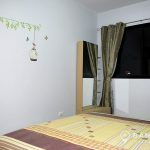 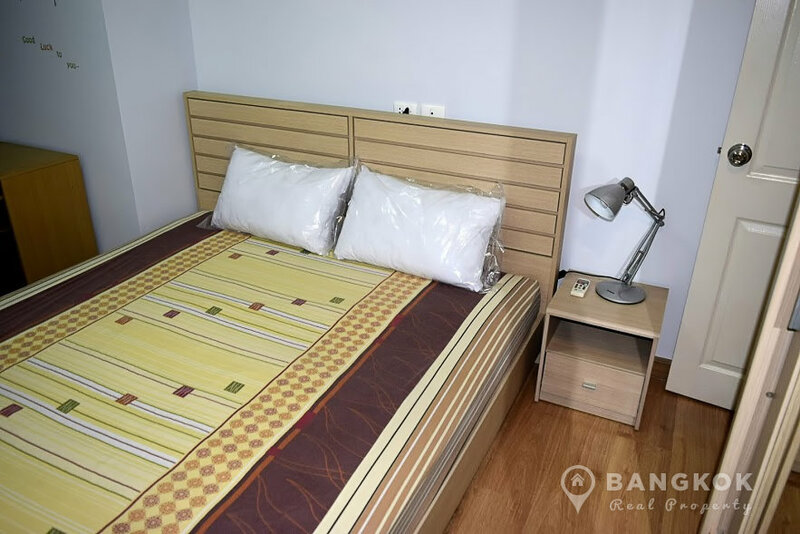 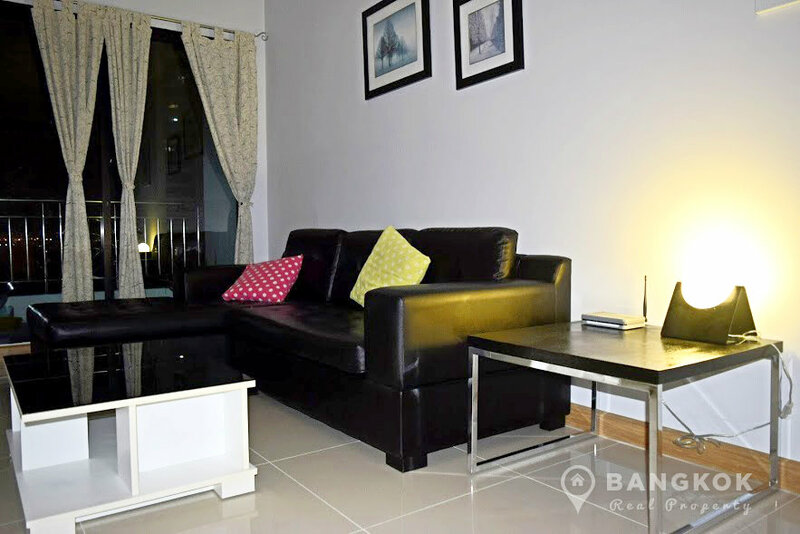 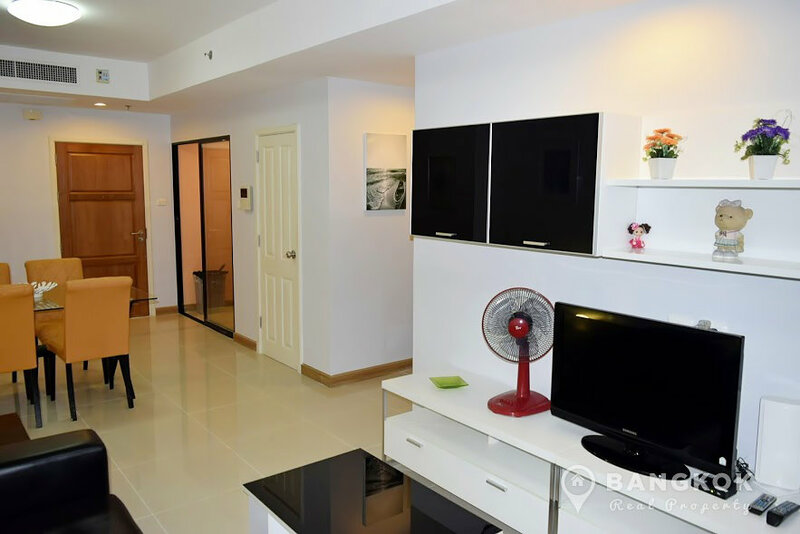 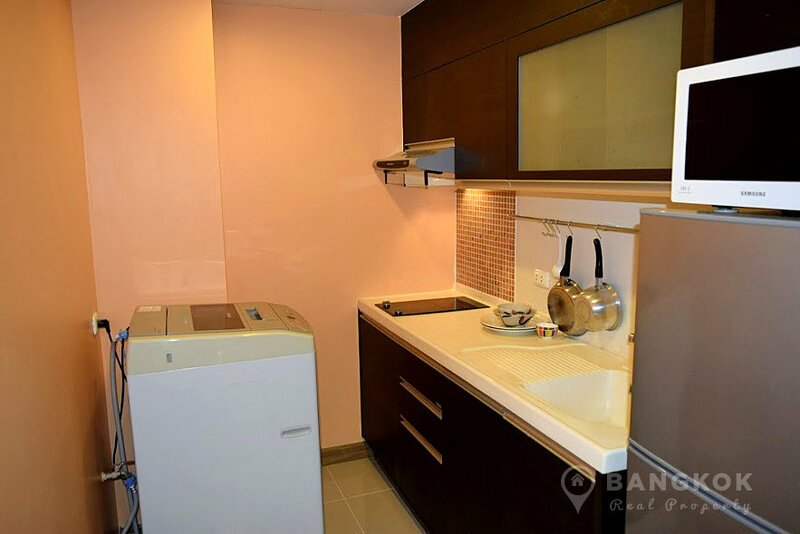 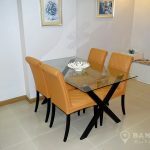 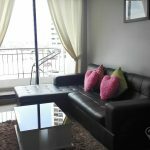 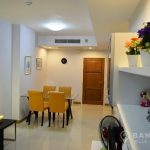 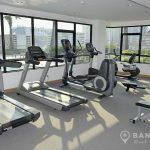 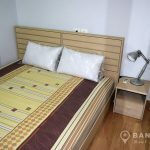 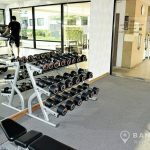 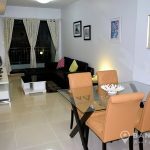 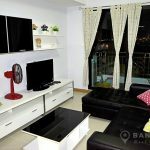 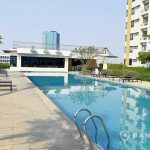 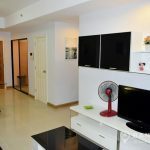 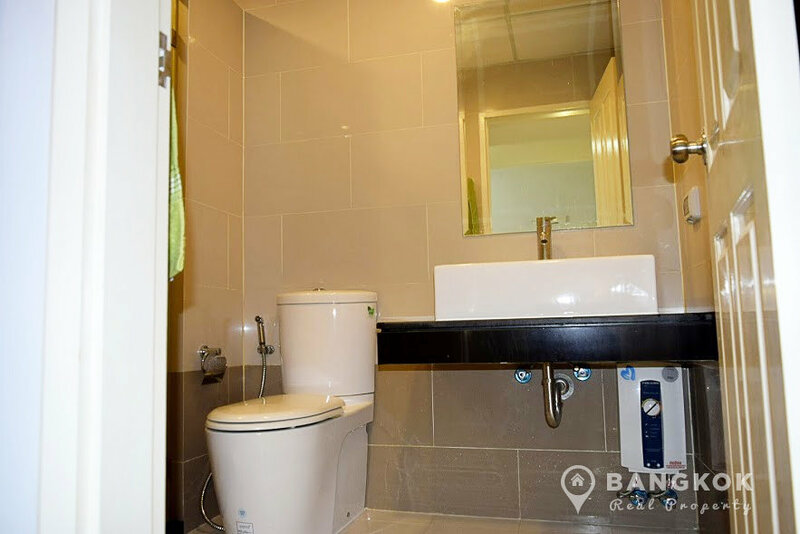 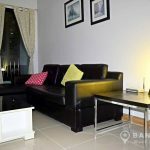 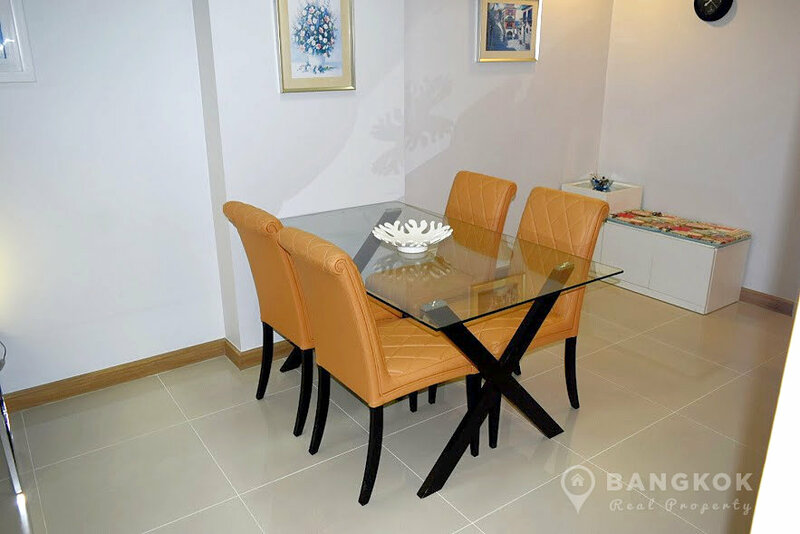 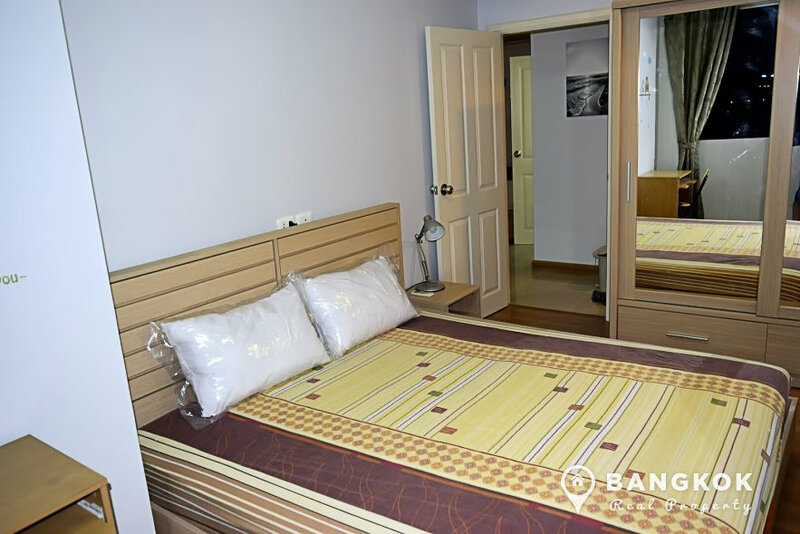 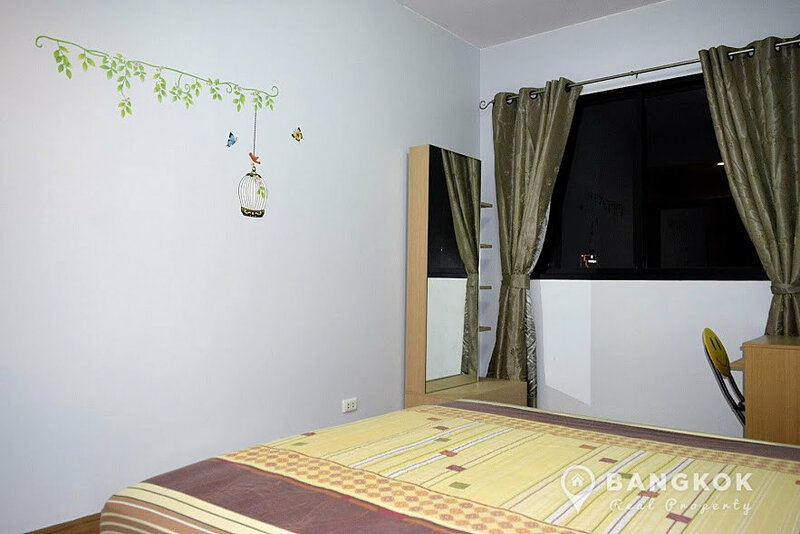 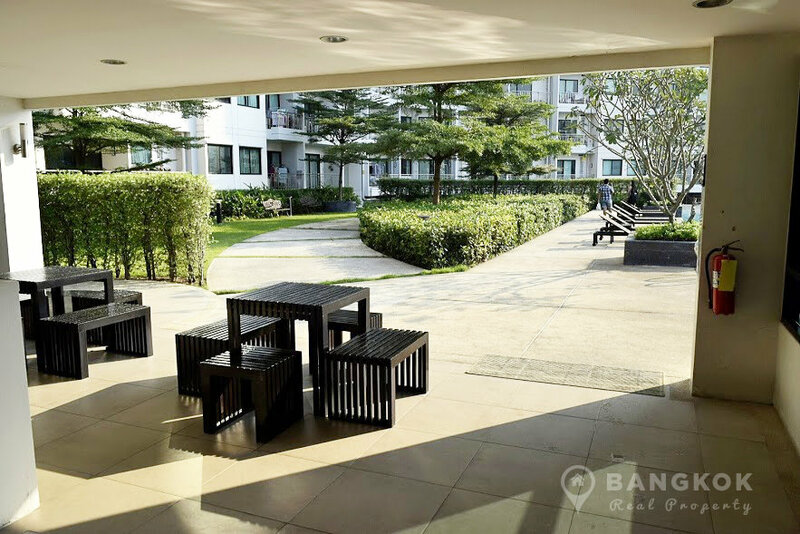 A spacious, modern, 1 bedroom condo is available to rent at Supalai Premier Narathiwas Sathorn located on on Ratchadaphisek Road and within a short drive from Chong Nonsi BTS. 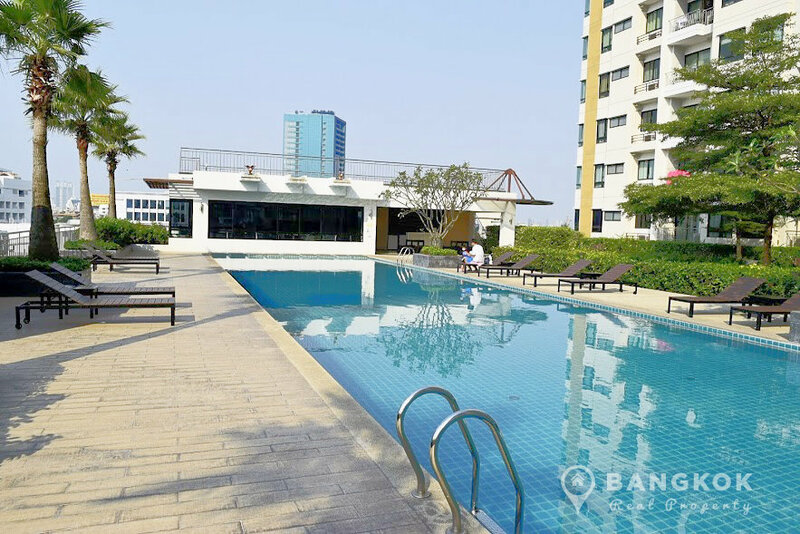 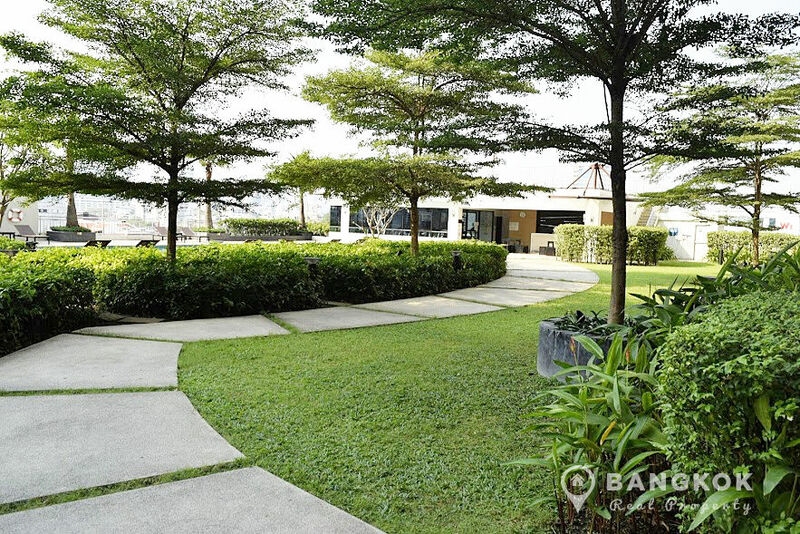 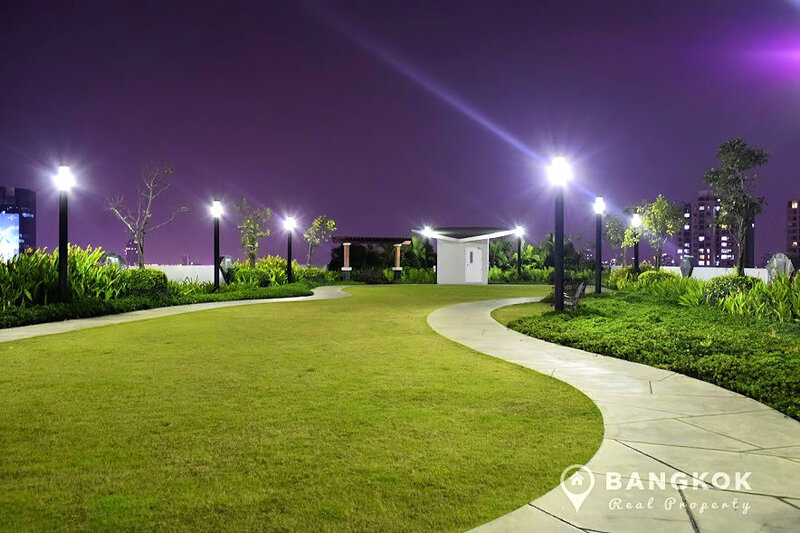 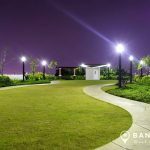 This high rise development built in 2010 has easy access BTS and Expressway access and nearby are Central Rama 3, Tops @ Nang Lingchee, New Sathon International School, St Louis Hospital and the Nonsi Golf Driving Range. 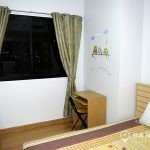 The nearest BTS station is Chong Nonsi. 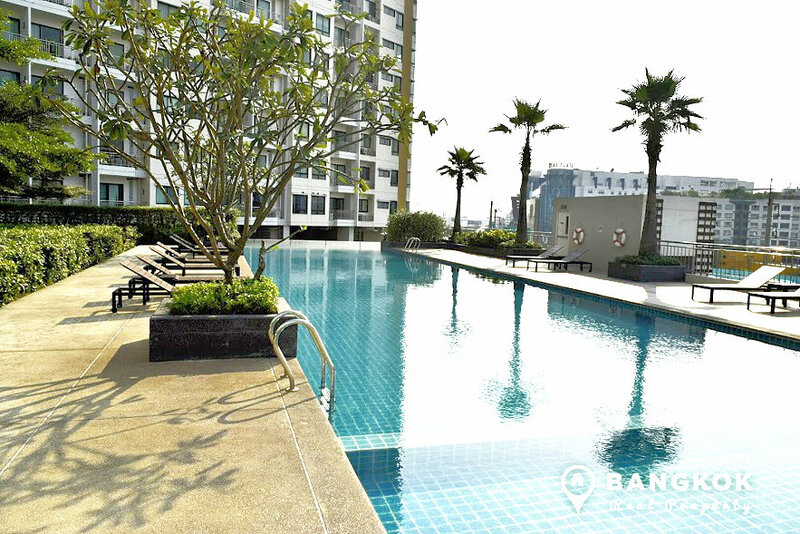 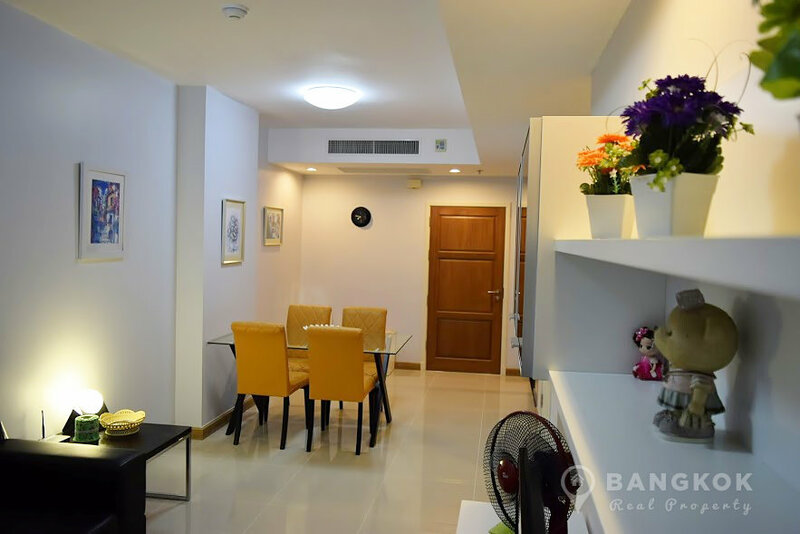 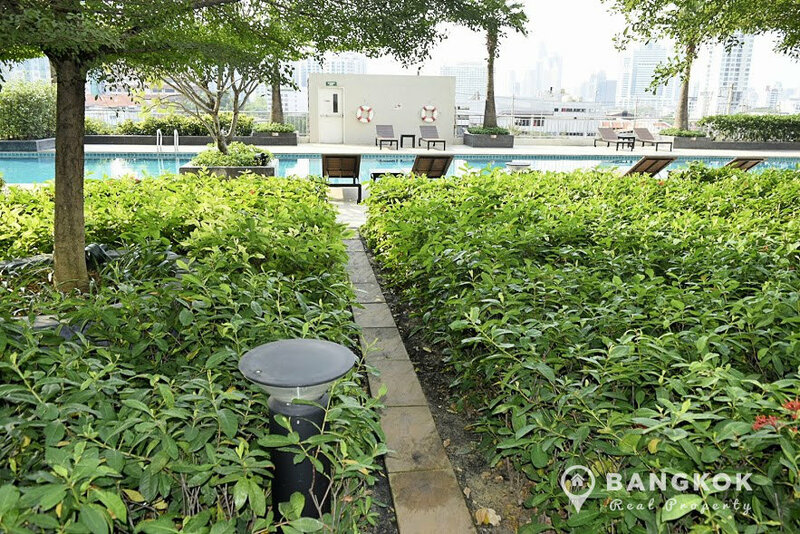 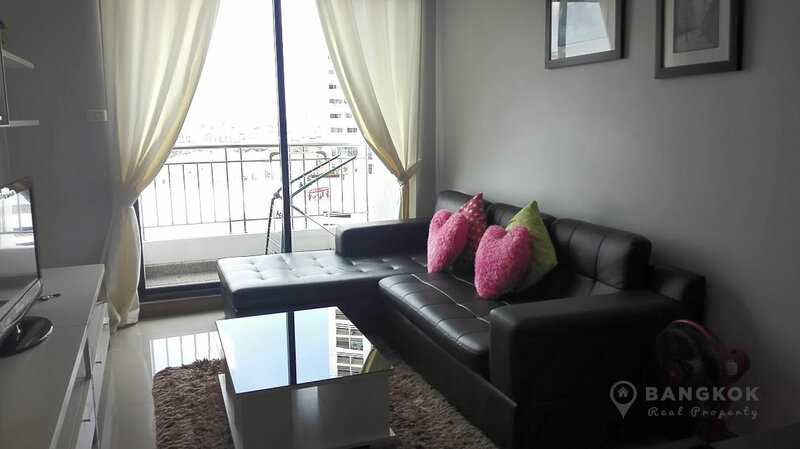 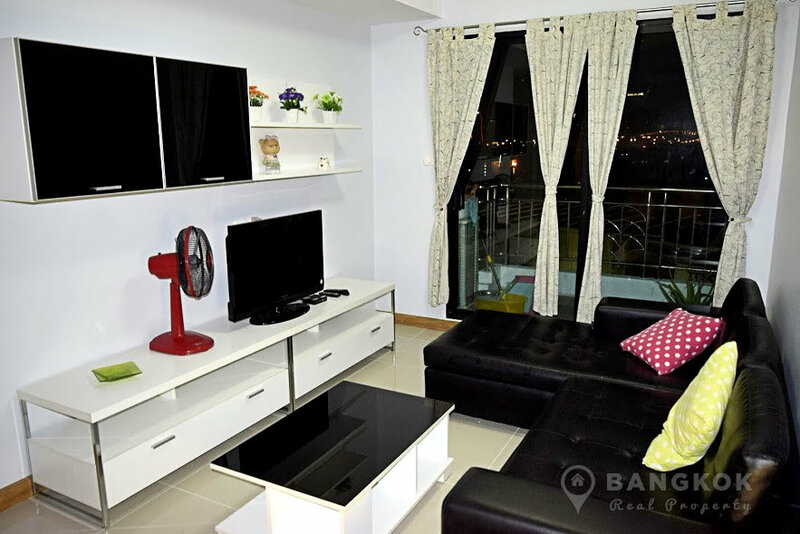 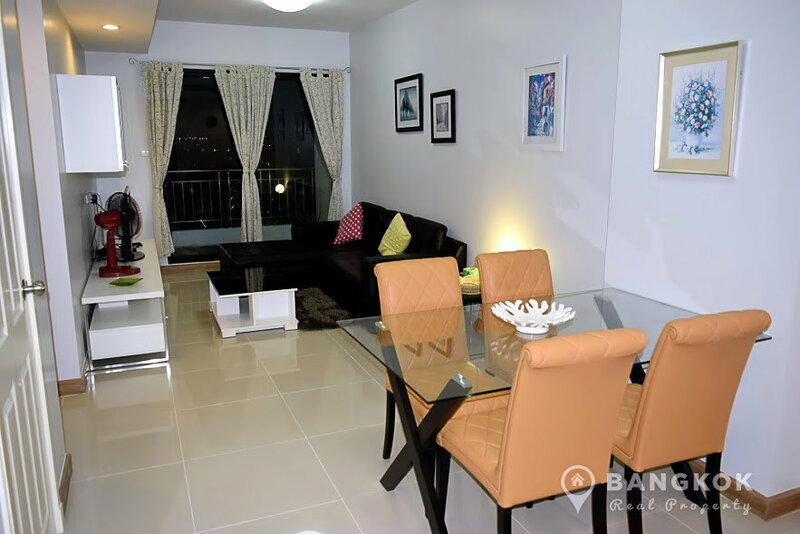 On a mid floor of Supalai Premier Narathiwas Sathorn, this modern condo has 1 large bedroom, 1 modern bathroom and 54 sq.m of living space, fully furnished with a balcony and fabulous city views. 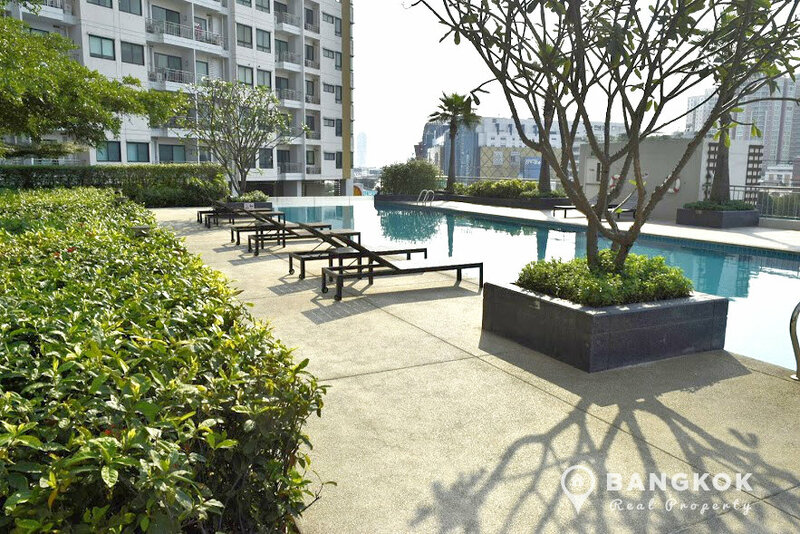 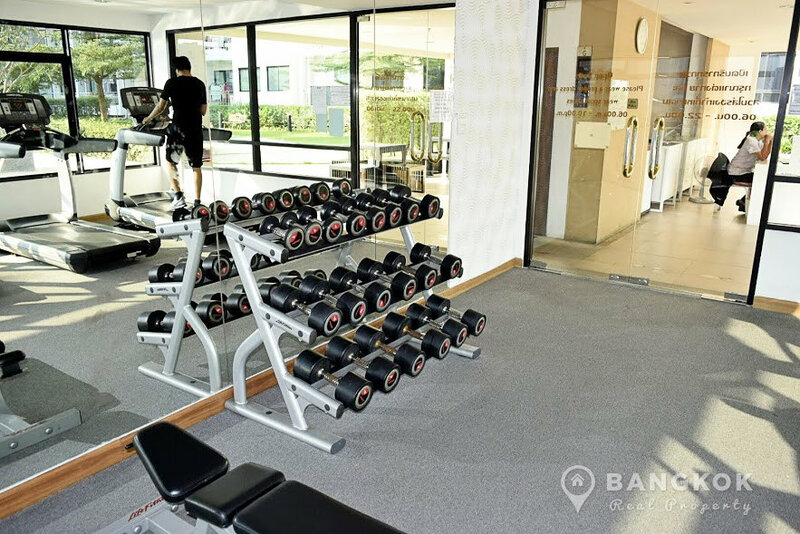 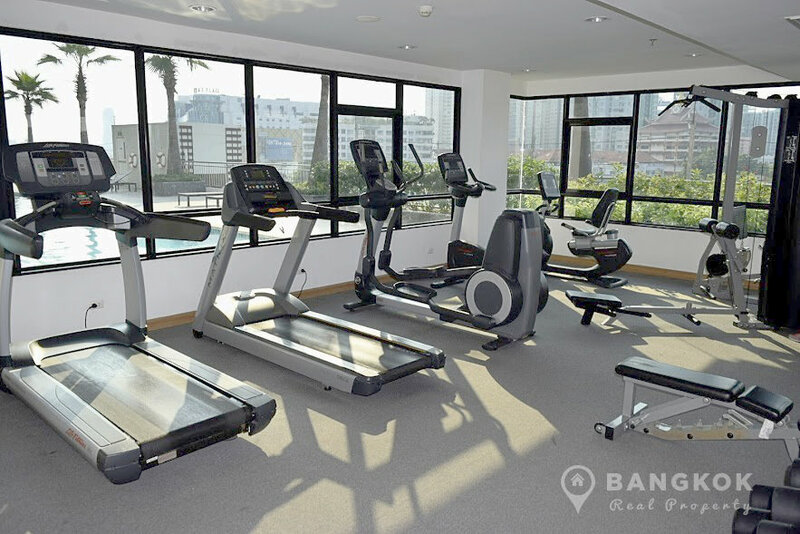 Supalai Premier Narathiwas Sathorn is a condominium project, located on Ratchadaphisek Road and within a short drive from Chong Nonsi BTS. 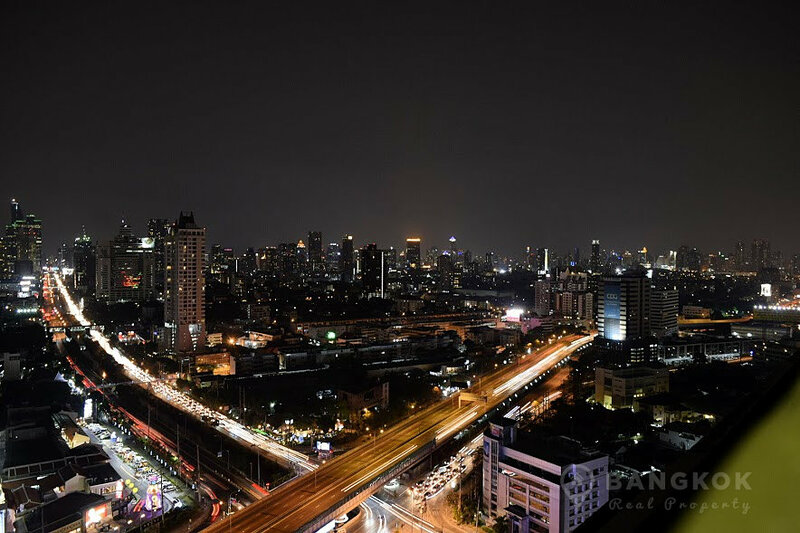 Construction of Supalai Premier Narathiwas Sathorn was completed in 2010 and this high-rise project consists of a single building with 27 floors and 621 units.